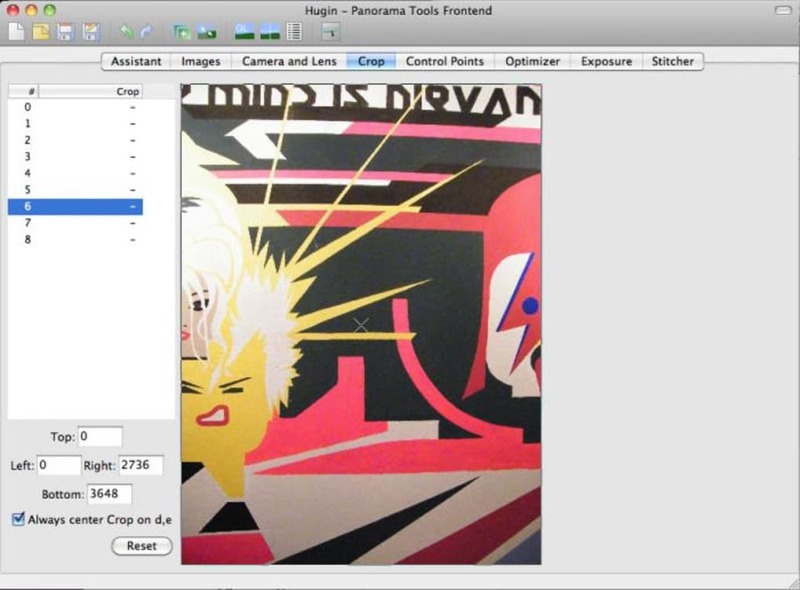 Hugin is a tool for stitching photos together to make panoramic images. 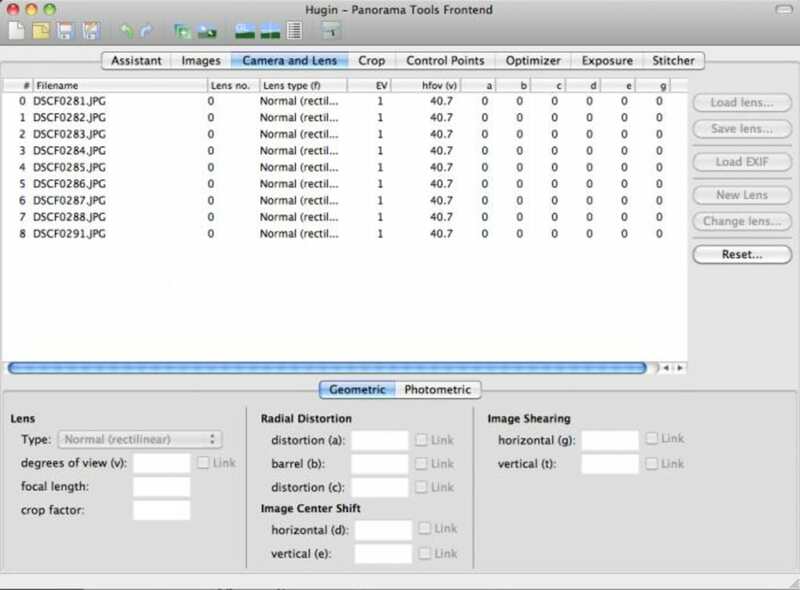 This is a pretty advanced tool, and unless you already know what you're doing you'll need to consult the online tutorials. Alternatively, just dive in and use the assistant. 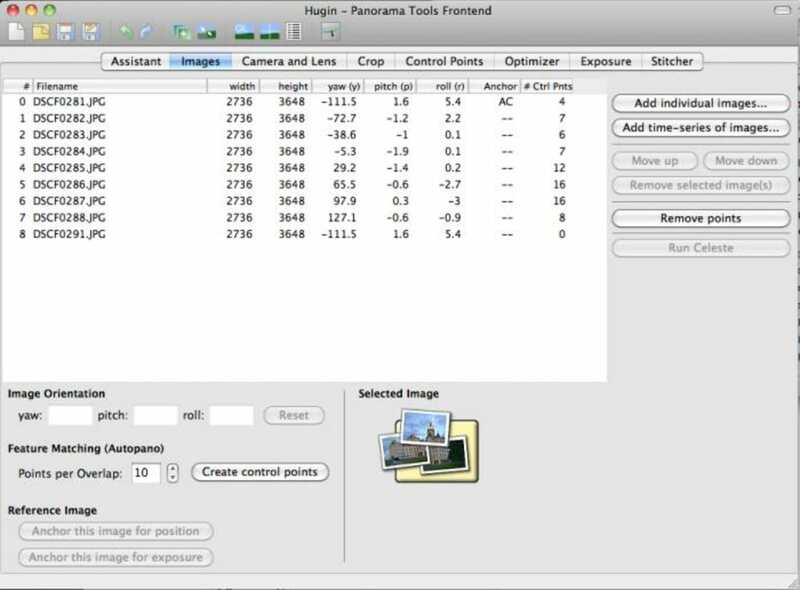 This takes you through the creation of a panorama, step by step and will give you a reasonable result, but for tweaking and perfecting your panoramas, it's not really great. 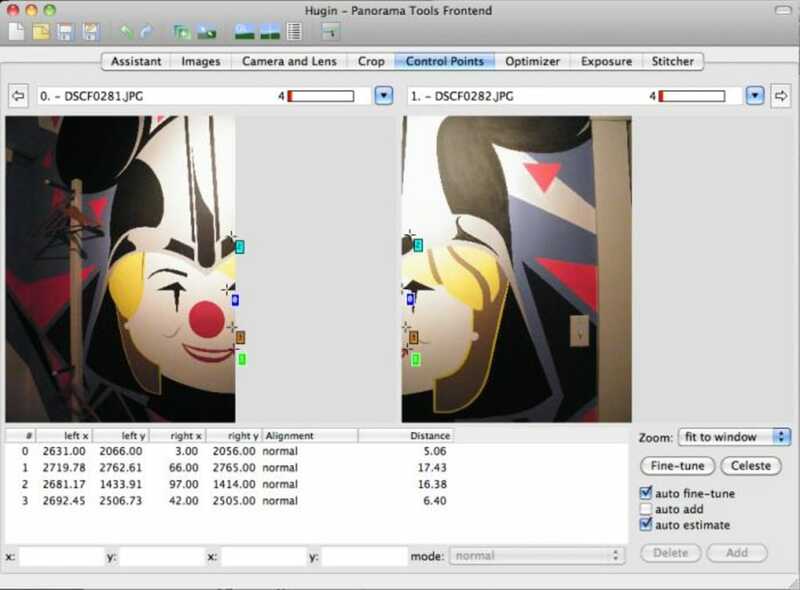 Basically, you have to import the images you want to 'stitch' together, then using a combination of automatic 'control point' finding, and doing so manually. Hugin is pretty good at finding control points - the overlapping parts of images - but it's not perfect. Next, the images are stitched together. The results can be impressive, but will need trimming, as they don't come out rectangular. There are tons of settings to play with for the advanced user, but the program itself offers little indication of what any of them does! 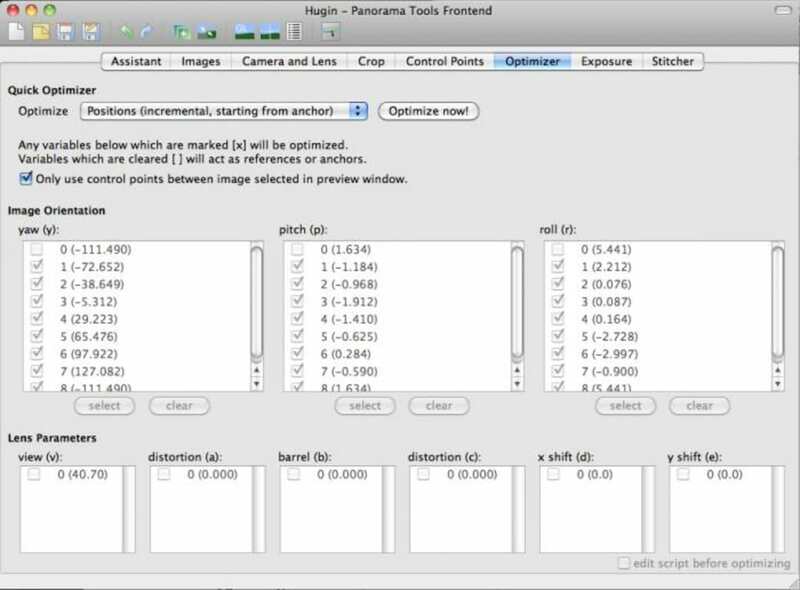 With a little time and effort, you can create good panoramic images with Hugin, although it's not the most intuitive application, and can be awkward. The last release was barely a month ago, but we have a backlog of new features ready to go. 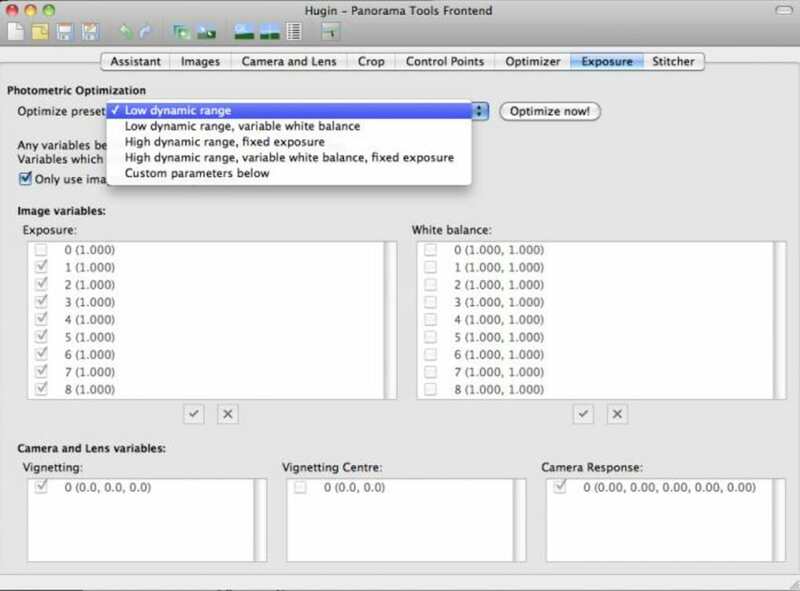 So keeping with the intention of tracking development better with more frequent releases, Hugin now brings you two major new features as well as the usual bugfixes and incremental improvements. 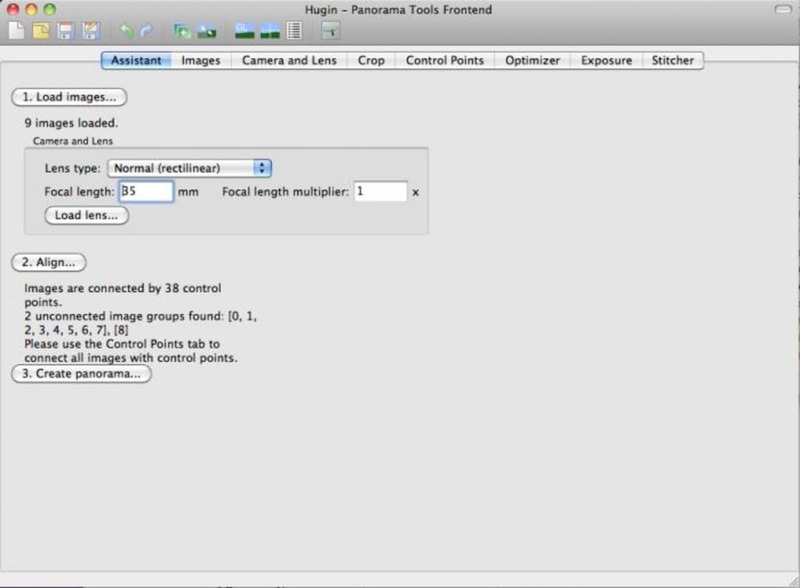 What do you think about Hugin? Do you recommend it? Why?